We work hand-in-hand with our clients to meet the challenges that face contractors and architects every day. 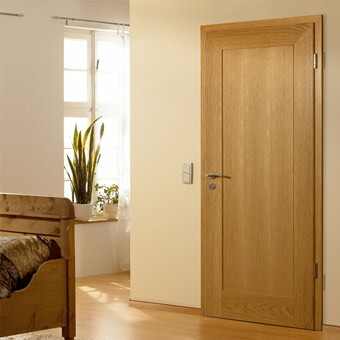 All our doors are made individually to your specific requirements from sustainable highest quality timber. 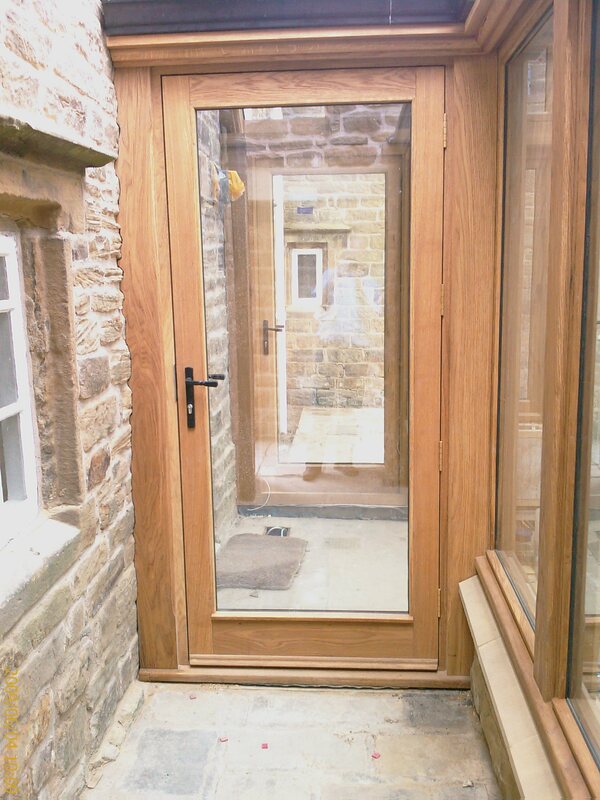 We can make any style of door to suit any property, modern or traditional. 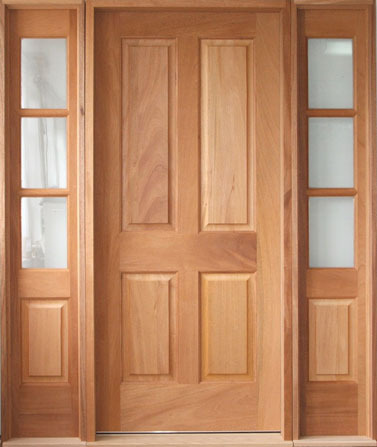 Our doors are made to measure to complement your home and needs perfectly. 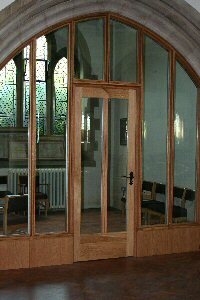 If you cannot find the door you want then talk to us and your bespoke door will be handmade by our team of skilled craftsmen.